Note: I was just inspired by this song today so I threw this together. 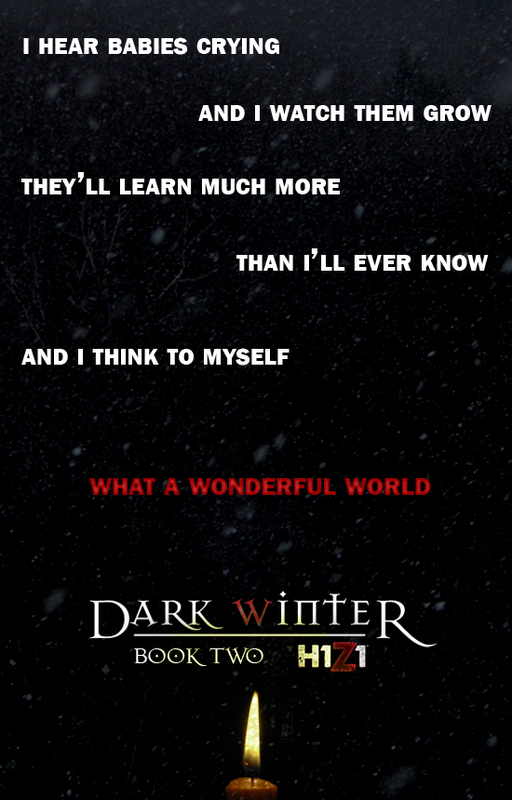 Dark Winter’s Chapter 20 is going to be up tomorrow! Yay!